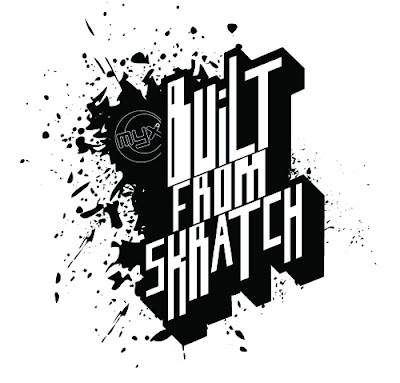 Myx has launched a new hiphop lifestyle show called Built From Skratch. 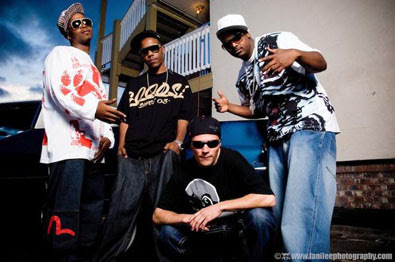 Seattle's own Dyme Def are featured on the Built From Skratch website. Another W for the town! Click here to read the full article on Dyme Def. The dynamics that exist between Fearce Villain, S.E.V. and Brainstorm as comrades dates back to grade school. They played together and stayed together. Now after seven years of creating music and performing live, these young men are ready for almost anything the music business will bring them. Dyme Def has had a few extremely successful street anthems in the Seattle area. “Breathe Easy,”" Get Down” and,” The Game Needs Me” all produced by Brainstorm. Also, “Clap Clap” produced by BeanOne are all on their way to becoming Northwest Classics. Ultimately Dyme Def has got what it takes: the creativity, the drive, and that urban flare that makes Hip Hop a way of life for them.